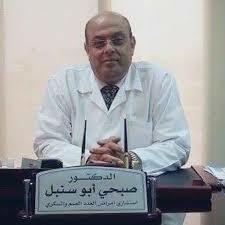 Dr. Subhi Abu Snabel Consultant Endocrinology, Diabetes and Metabolism, member of the American Society of Endocrinology, American Diabetes Society, and Clinical Research Association of the United States of America. Dr. Sobhi specializes in the treatment of diabetes, thyroid disease and pituitary gland. 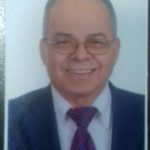 During his scientific and practical career, Dr. Sobhi published a number of research articles and received many awards for his contributions in his field of specialization. 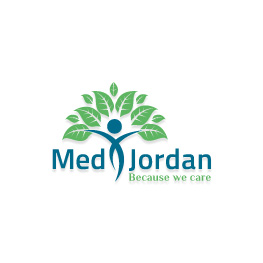 He is also a member of several medical associations including the Jordanian Society for Endocrinology and Diabetes, the Saudi Society of Endocrinology, Metabolism, the European Association for the Study of Diabetes and the Thyroid Society of Latin America.